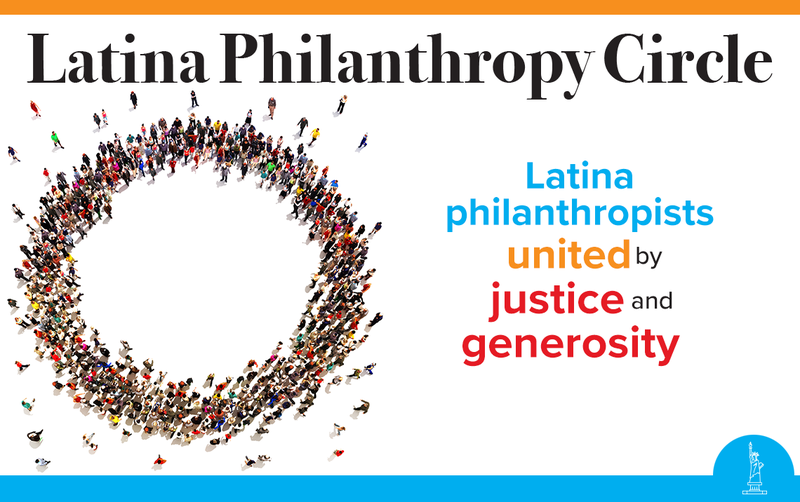 LPC’s vision is to mobilize, inspire, leverage, and engage Latina women as philanthropic leaders to bring attention to the fact that so little funding goes to support the needs of the Latino community. Members of the LPC include emerging and established professional Latina leaders, who serve as catalysts in mobilizing people who have the capacity to give and raise unprecedented awareness and resources to support causes that they care about. 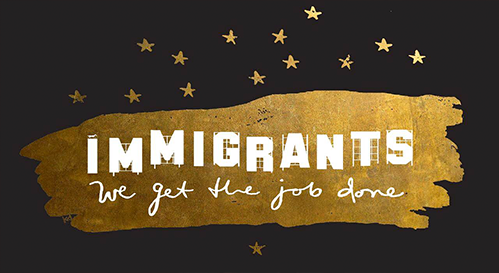 We Mobilize women and the general public to take action on unique issues facing the Latino community and effect positive change. We Inspire Latinas to amplify their voices as leaders actively engaging in conversations around the power of philanthropy. We Leverage our philanthropic power, and exercise the strength of our charitable giving, our voice, our influence, to do more for our community. We Engage and encourage all Latinas to become philanthropic leaders. Members can volunteer on a grant-making committee and assist HF in making funding recommendations to our network of Latino led non-profits serving women and children. Access to HF's timely updates on critical policy issues affecting the Latino community. Members develop contacts and friendships while discussing how to mobilize Latina philanthropists to make the most community impact. Join us today! Sign up by donating below.